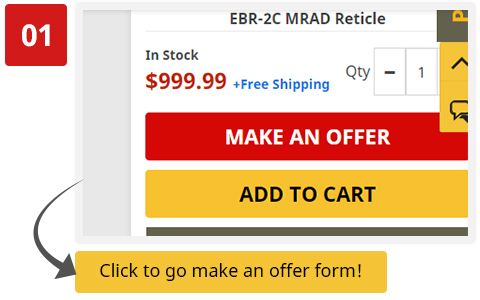 On each product page, you will find "Make an OFFER & SAVE BIG" Banner. Select the "CLICK HERE" Button. If your offer is received by 3 PM EST we can ship out today! If you reach outside our business hours we will get back to you the next business day! Invoice(s) or Price Estimate(s) are not obligatory. 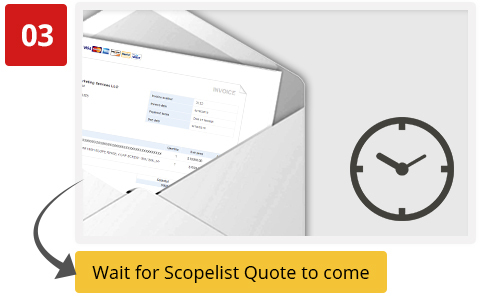 "Make an Offer and Save BIG" is limited and subject to change or expire at any point at the sole discretion of Scopelist.com. This offer gives you lowest pricing including shipping. Like New, Demo, Used, Bargain and other clearance items are already heavily discounted. Therefore, we cannot give any big discounts for items under these categories. Use Make an Offer and get the best possible discount. All accepted offers are responded with 1-4 hours. All reasonable responses would be given a priority. 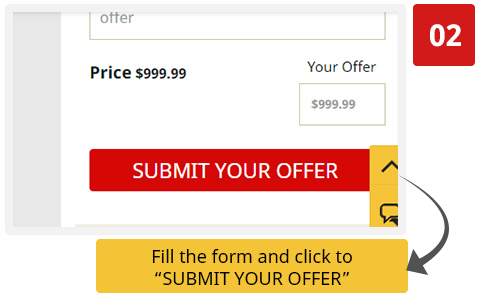 All reasonable offers are responded with counter offer. This is done within 1-6 hours during business hours. We respond to offers almost 24x7. 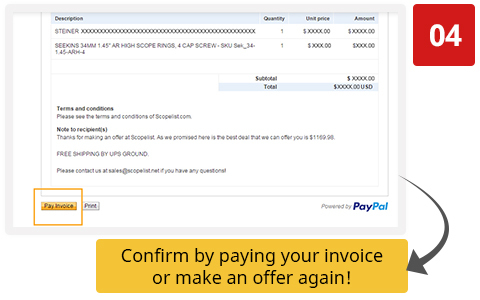 If for any reason you do not get any response, resend your offer and you will get response typically within 24 hours. In case you are in hurry please call us after making an offer and we can process your offer in priority.